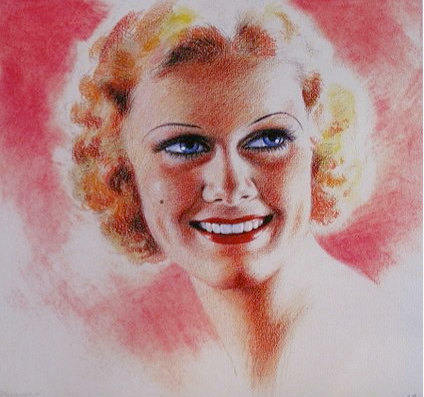 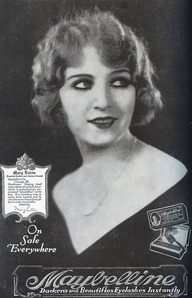 THE MAYBELLINE STORY : Silent Film Beauties become Maybelline models in 1920..
Silent Film Beauties become Maybelline models in 1920..
A Pretty Girl is like a Melody - The Great Ziegfeld (1936) - Written by Irving Berlin for Ziegfeld Follies of 1919. 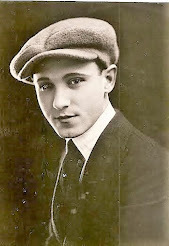 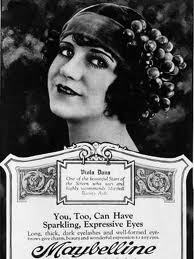 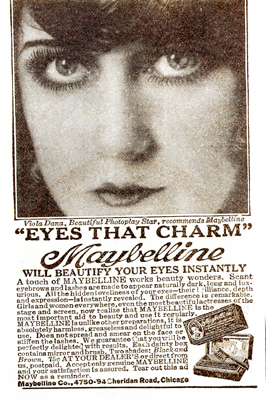 So Vintage Maybelline - Silent Film and Concert Series week, comes to a close today. 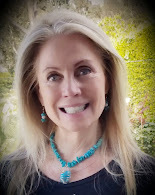 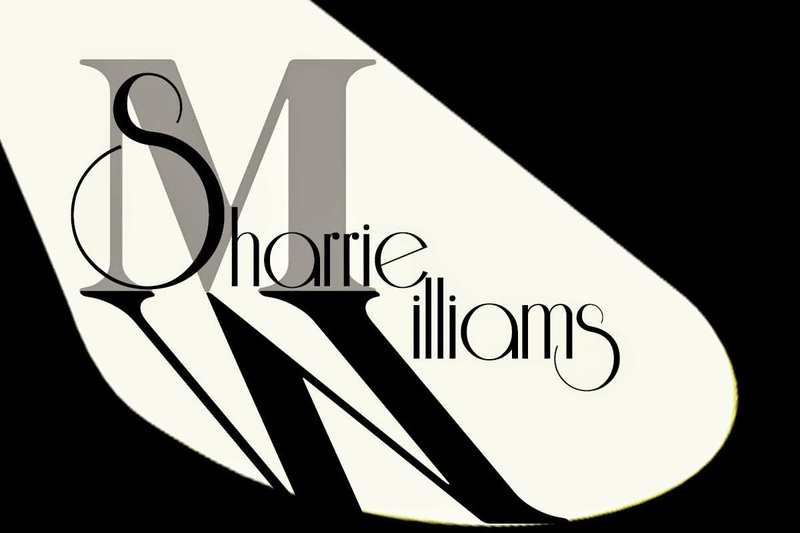 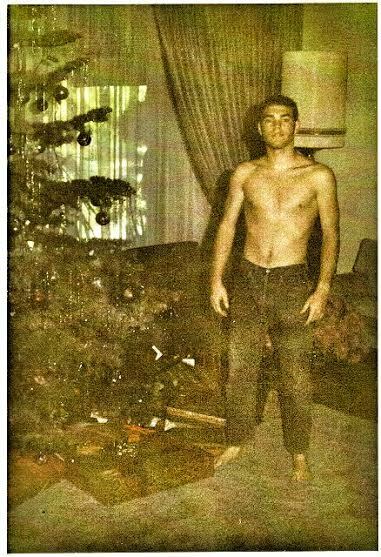 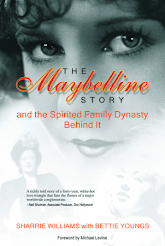 My cousin, Linda Hughes and I had fun working together, bringing these wonderful memories back to life. 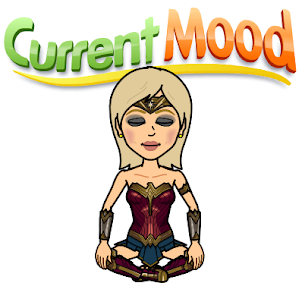 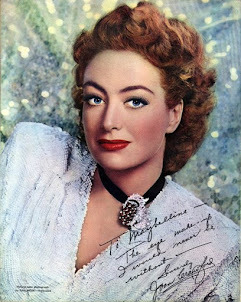 Now you know why The Artist, won the Oscar for Best Picture, It was a fabulous era in film history. 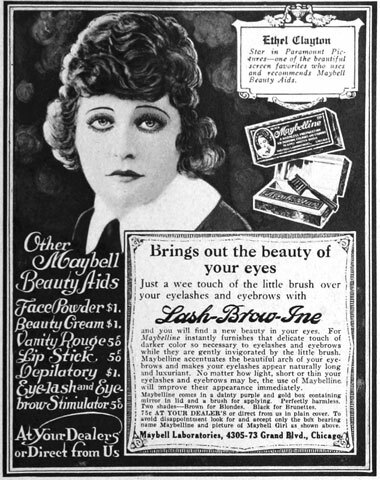 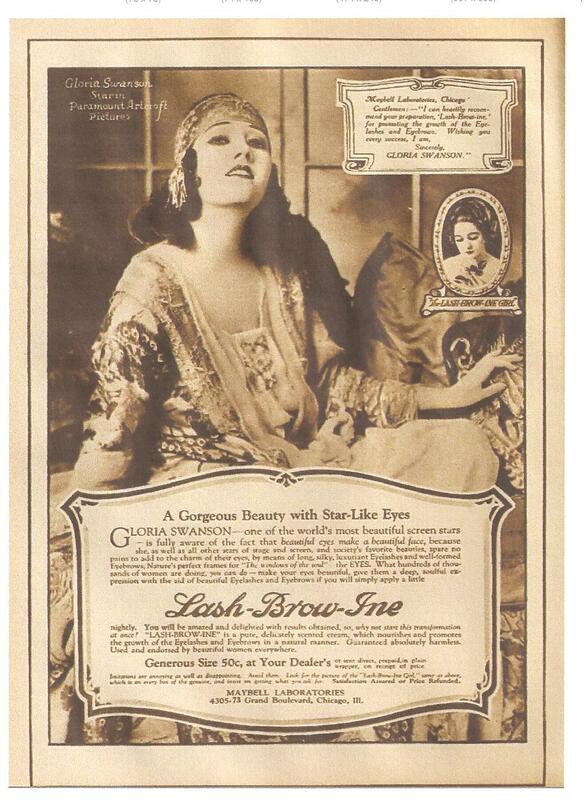 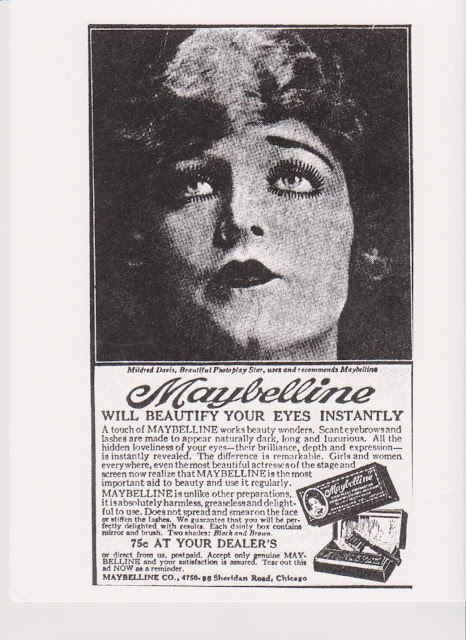 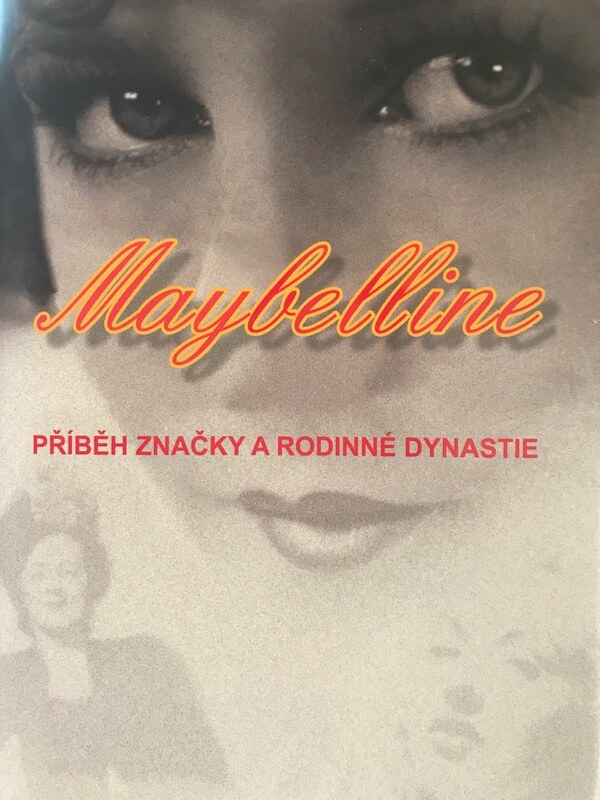 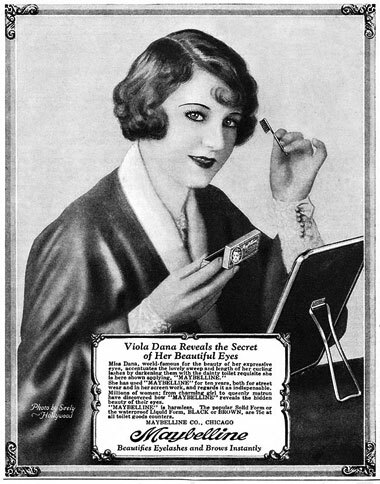 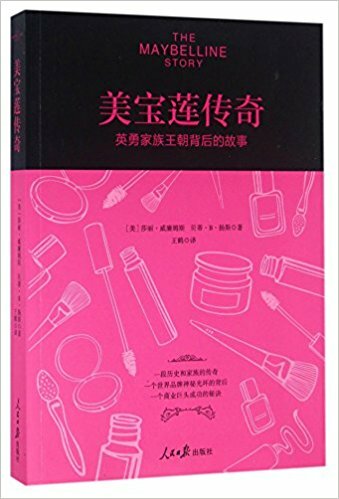 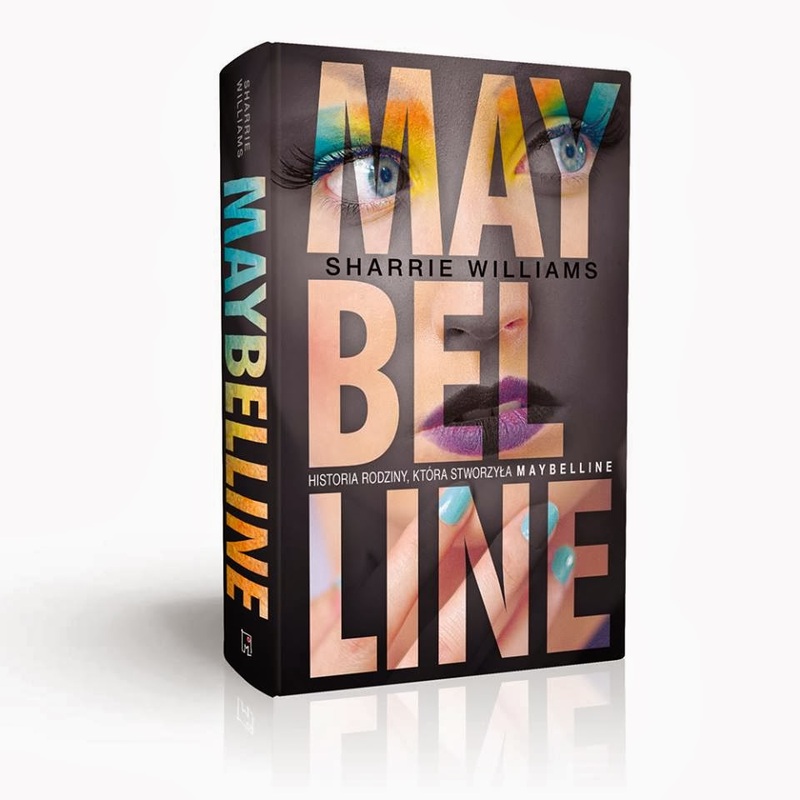 The Maybelline Story, as it mirrors everything from the 1920s and beyond. 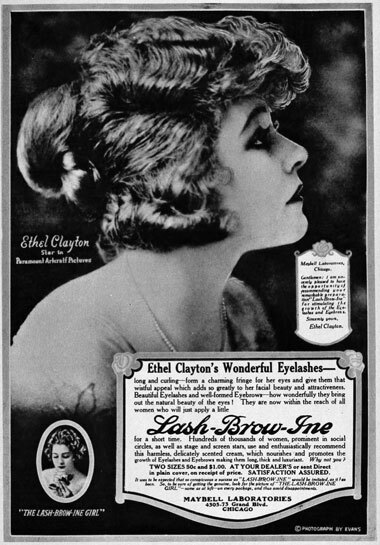 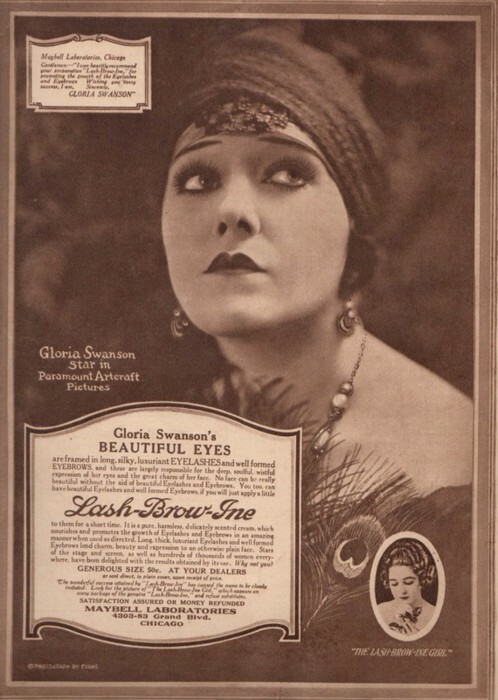 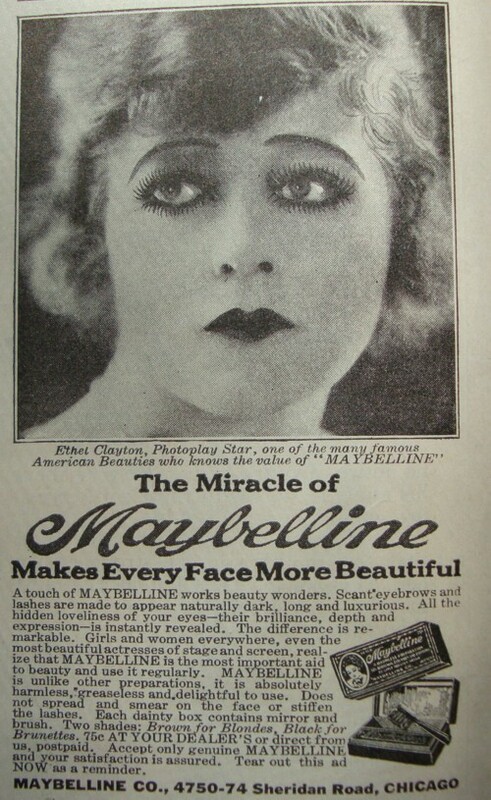 Labels: .Maybelline beauties, Ethel Clayton, Gloria Swanson, Mae Murray, Mary Eaton, Mildred Davis, silent film actress, The Artist movie, Viola Dana, women in film. 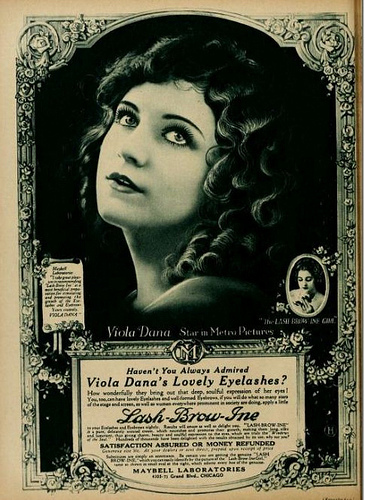 1917 silent films.